For those times when hand baggage isnt enough. Leave your bags with us at check-in and let us do all the heavy lifting. We make every effort to return your bags on time and in tip-top condition but if things go wrong well pull out all the stops to fix it. The traditional walk down the pier has been a tradition at British seaside resorts since 1814. The idea was you could take in the air as you strolled down the ‘prom’. Then look back and enjoy the town or city you were visiting. Brighton, on the English south coast, is a very popular with those living an hour away in London. The city enjoyed two piers until 2003 when fire ripped through the historic landmark and it later collapsed. Fast forward to today (4th August 2016) and a pier is being opened right next to the site of the old west pier. This is no walk out on the ‘prom’ however. This is a pier in the sky. Supported by British Airways and other partners the British Airways i360 is a vertical pier. The i360 is a cable car takes you up 450 feet (137 meters) in the air giving visitors a 360 view of the surrounding area with views over 26 miles. You will be standing or sitting to take in the view. There is even a skybar within the capsule that will open in the evening allowing you to enjoy a drink while you take in the evening view. The capsule is spacious and ten times the size of the pods at The London Eye at 18 meters in diameter.. Costing £46, The i360 is three times the size of Nelsons Colum. But before you can answer this question for yourself, you need to equip yourself with some knowledge, including what exactly travel insurance actually is, what the benefits are, and under what circumstances it makes sense for you and your family to elect for insurance before your next trip. Travel insurance is designed to provide financial protection for unexpected events that impact a traveler’s trip. 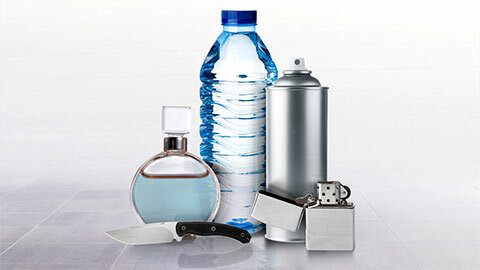 Popular benefits on a travel insurance policy include coverage for trip expenses, medical emergencies, and luggage. There are three different types of travel insurance policies: single trip, annual, and group. 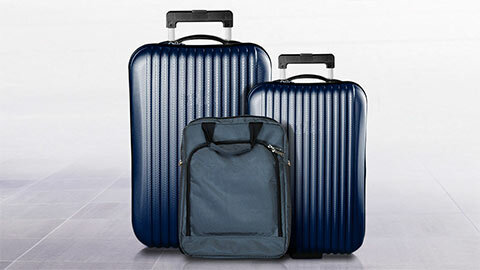 Single trip travel insurance covers travelers for one trip, starting when they leave home and ending when they return. 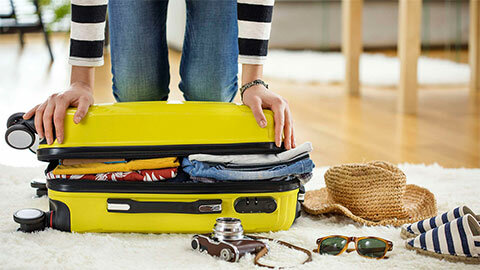 A single trip policy can cover up to 10 travelers on international or domestic trips. Travelers who are concerned about having to cancel their trip should consider a single trip policy with Trip Cancellation coverage. This benefit reimburses insured trip expenses if a traveler is unable to travel for one of the policy’s covered reasons. Travelers must insure all or some of their trip cost to be eligible for this benefit. Most cancellation-style policies are comprehensive, covering travelers for their trip payments, medical emergencies, travel delays, and luggage. This type of single trip policy typically costs between 4% and 10% of a traveler’s trip cost, depending on their age, the length of their trip, and their total trip cost. Travelers who are not concerned about cancelling do not need to insure a trip cost, and can buy a non-cancellation style policy to cover medical emergencies, travel delays, and luggage. Because there is no insured trip cost, these policies are typically less expensive. Annual policies are designed to cover travelers taking multiple short trips throughout a year. Travelers select a specific start date for an annual policy, which should be the departure date for their first trip. An annual policy will last one year from that date. Annual policies typically limit how long one trip can last, and may have limits for how many trips can be taken throughout the year. The Maximum Trip Length ranges from 30-365 days, depending on the policy. The coverage offered on an annual policy usually differs from a single trip policy. Most annual policies provide Emergency Medical and Medical Evacuation benefits, but typically do not include Trip Cancellation coverage. While a single trip policy can cover up to 10 travelers, group travel insurance allows parties of 10 or more travelers to purchase one policy for their trip. Group policies offer benefits similar to single trip policies, including coverage for cancellations, medical emergencies, travel delays, and luggage. Purchasing a group travel insurance policy can be a more convenient option for organized groups traveling together. Because group policy premiums are not based on age, they can be less expensive per traveler. If you are traveling to Europe and are not a citizen of the United States or a European country, you may need to obtain a visa known as a Schengen visa. In order to obtain the Schengen visa, travelers are typically required to have medical coverage for their entire stay in the Schengen territory. For those who do not have medical coverage elsewhere, a travel insurance policy with $50,000 of Emergency Medical and Medical Evacuation benefits typically satisfies requirements. Policy information is delivered immediately by email in a format recognized by all consulates and visa issuers. The Schengen Agreement was made to abolish border controls between European countries to allow travel between those countries as long as a Schengen visa is obtained. As long as the necessary controls have been completed upon first entering one of the Schengen countries, you will need only one visa. Whether you are visiting for business or pleasure, if you are not staying longer than 90 days, the Schengen visa is your best choice. “Applicants must show that they are in possession of adequate and valid individual or group travel insurance to cover any expenses which might arise in connection with repatriation for medical reasons, urgent medical attention and/or emergency hospital treatment. A number of folks jump at this offer, out of fear or simply out of impulse, and the U.S. Travel Insurance Association estimates that about $1.9 billion in policies are sold annually, according to the most recent numbers. So should you add travel insurance to your trip? And if so, what should you look for in a policy? The good news is that providers offer a menu of services, from which consumers pick and choose. •Medical. If you have ever come down with a bad stomach bug and got frustrated locating a gastroenterologist in your hometown, just imagine that search in the jungles of Cambodia. Medical travel insurance can help provide coverage to limit out-of-pocket costs. •Evacuation. If you’re abroad and must deal with a natural disaster or political unrest, getting to a safe place in a strange land is a harrowing experience. It can also be incredibly expensive. Travel insurance can help cover the cost of getting out of harm’s way. •Cancellation. More painful than suffering a last-minute injury that ruins your trip can be the realization that you can’t get back the big bucks you paid for travel arrangements or a tour. This kind of travel insurance also covers cancellations due to other problems, including if your tour provider goes bankrupt or an airline delay causes you to miss your event. •Baggage. 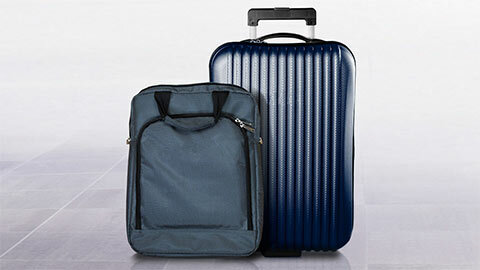 Nothing ruins a vacation faster than lost, damaged or stolen luggage. But at least being covered will provide some reimbursement for that new bathing suit you’re forced to buy upon arrival. •Death and dismemberment. Similar to typical life insurance, this option provides your heirs with a payout should you die during your trip. If you’re a worrier, it’s difficult to put a price tag on peace of mind. But even the most nervous of travelers should think twice about certain areas of travel insurance, because the benefits are extremely limited or because you may be covered elsewhere. The easiest one to pass on is death coverage, sometimes referred to as “crash insurance.” Plane crashes are so rare that even a small charge for this kind of coverage isn’t worth it. Besides, if you’re a young parent truly worried about your own mortality, a good term life insurance policy is probably the way to go. A bit more complicated but worth looking into is the question of whether you are already covered. Dig into the details of your destination with your health insurer. I was encouraged to learn that my personal CareFirst insurance would cover me at about 60 different hospitals around Antwerp, Belgium. Good to know for when I plan my European tour! It’s also worth exploring any insurance coverage you may have as part of your credit card. American Express is well-known for its perks, for instance, and some premium cards offer coverage for lost luggage or flight cancellations — as long as you swipe your AmEx to pay for the trip, of course. Then there’s the question of just what you’re insuring. 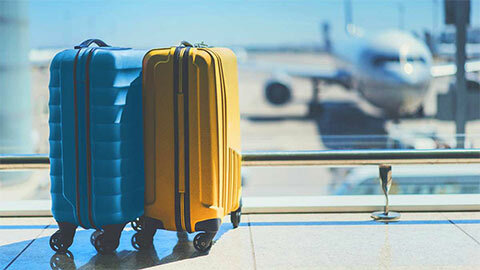 For instance, the U.S. Department of Transportation limits lost baggage claims to $3,300 — and when airlines do reimburse you, it always accounts for depreciation. 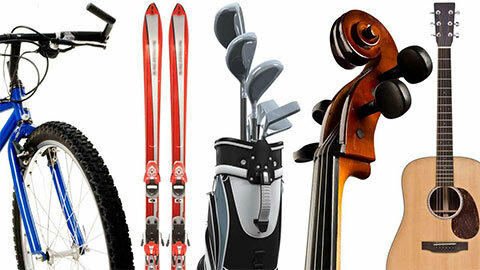 So your skis or golf clubs may be worth covering with travel insurance. But a small bag with a bikini and sandals? Maybe not. The same is true for medical insurance or evacuation. If you’re going bungee jumping, it might be wise to take out some extra insurance — and some providers have a specific clause for “adventure sports.” But if your worst risk is not applying enough sunblock at the beach, that’s a different story.